Fill in your case details below and we'll provide a FREE case review with our advice on how to proceed. IMPORTANT: Your information is 100% confidential and will never be shared with anyone. 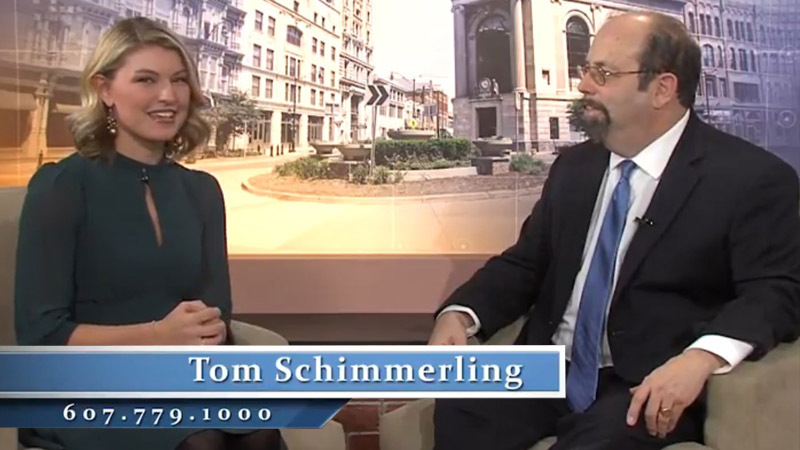 Tom Schimmerling Your WBNG Local, Trusted Injury Law Expert. View more videos of Tom throughout the Practice Area pages of our website. 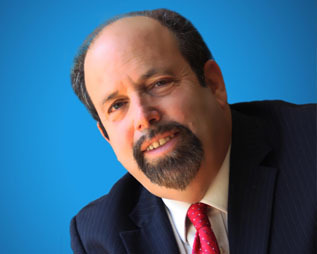 Tom has won millions of dollars in settlements and verdicts for his clients. You don't pay us any money up front when we take on your claim, and you won't owe us attorney's fees unless you receive compensation. 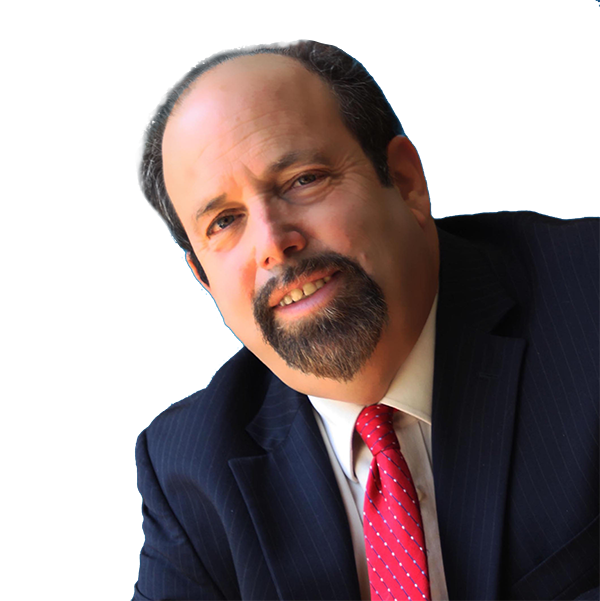 You can rely on Binghamton Personal Injury Lawyer Tom Schimmerling to walk you through the legal system and make sure your best interests are represented. 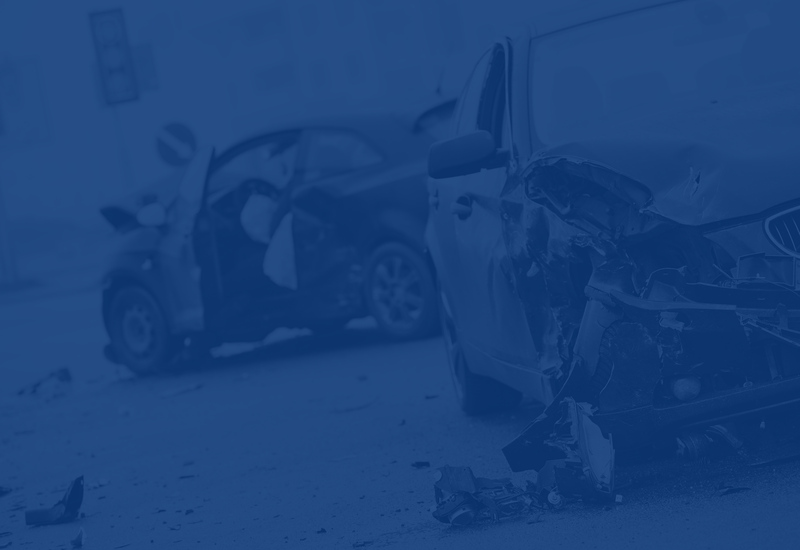 If you or a loved one were injured in a New York or Pennsylvania car accident, you need a lawyer as soon as possible. We work to ensure that the guilty party is held responsible for the results of an accident, so you cand focus on rehabilitation. Schimmerling Law Offices is committed to recovering for victims of medical negligence the compensation they deserve. Our firm has helped our clients recover millions of dollars in damages for the pain and suffering incurred as a result of wrongful death. If you feel your child suffers from an injury or birth defect due to medical negligence or mistakes made in the delivery room, contact us. Schimmerling Law Offices believes that nursing home residents have the right to be treated with respect at all times.